Learn the top three activities to avoid when your child has autism. 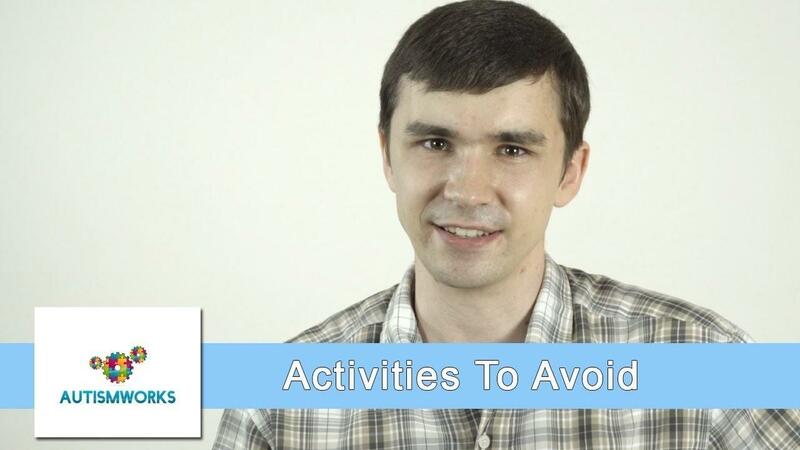 Best selling author, speaker Tyler McNamer explains the top activities to avoid for a person with autism. Children with autism cannot initially handle the same sensory input that nurotypically developing children can. 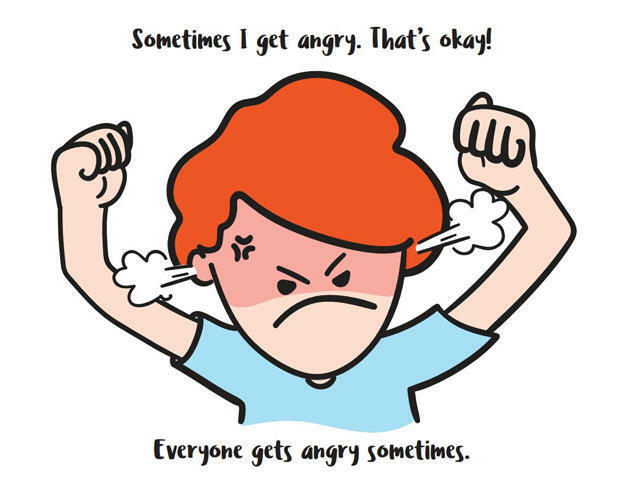 Things like parties, loud event, crowds, and similar things will overwhelm the senses resulting in a meltdown. It’s important to plan in advance when attending such events, and use discretion before putting your child into a situation that may not turn out well for you or your child. Exposure for a limited time can be helpful and healthy, as it will start to desensitize you child allowing them to process the sensory input more effectively. Prolonged exposure will agitate your child with autism, resulting in unexpected behavior. There are no limits. I have always believed that. Reasons why I would recommend activities to avoid is because many individuals with autism would not be in these stages yet; Not ready to take on the much bigger and challenging events that may be too much. Much as I didn't like it, I had to be held back on certain things; For protection. Practice on the other things before going to the more advanced activities. It's a journey, and we are all a part of it.